Springbok Lodge was established in 2000 by the Le Roux family and has since been visited by people all over the world. After visiting our Guest House they simply didn’t want to go home...not that we blame them. A peaceful town in South Africa located in the heart of the Karoo, where the stars are breathtaking at night and the only thing you feel like doing here, is relaxing. 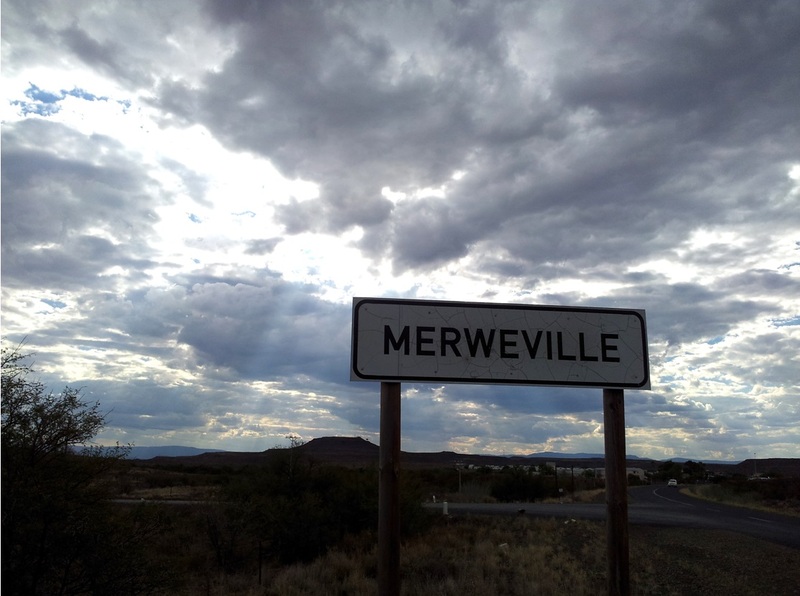 Merweville is 40km off the N1 between Laingsburg and Leeu Gamka, roughly 350km from Cape Town.